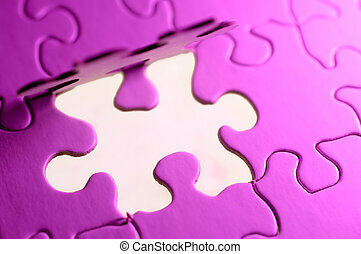 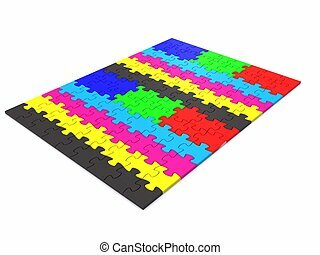 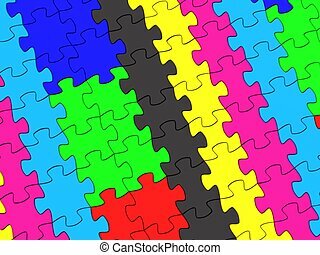 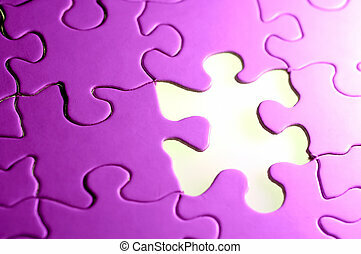 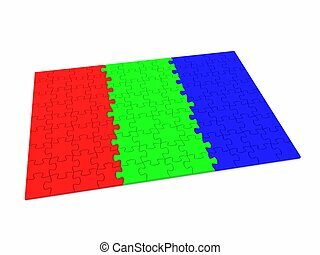 Rgb puzzle pieces. 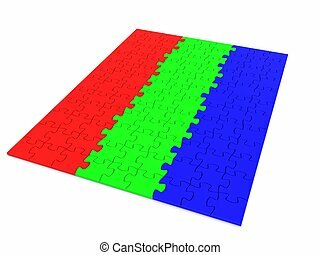 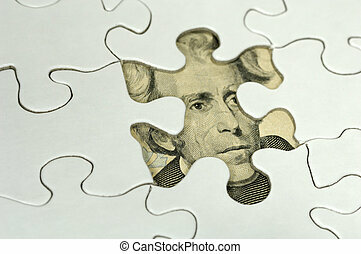 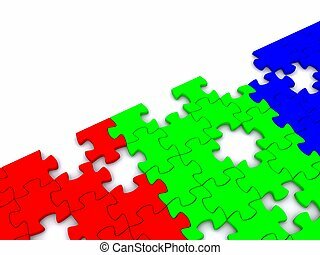 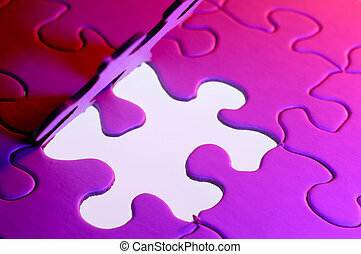 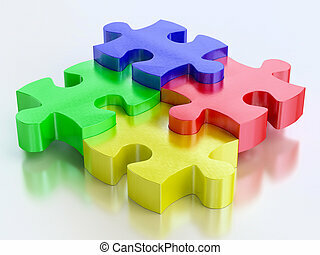 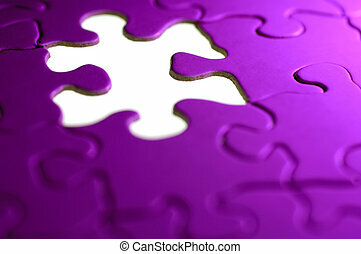 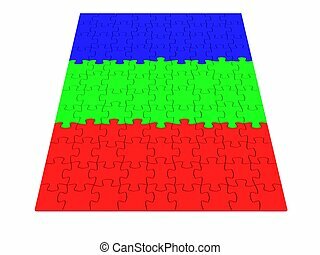 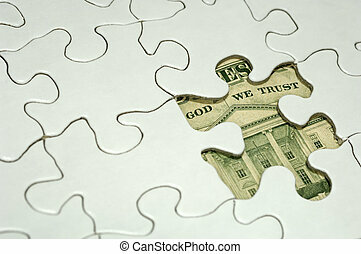 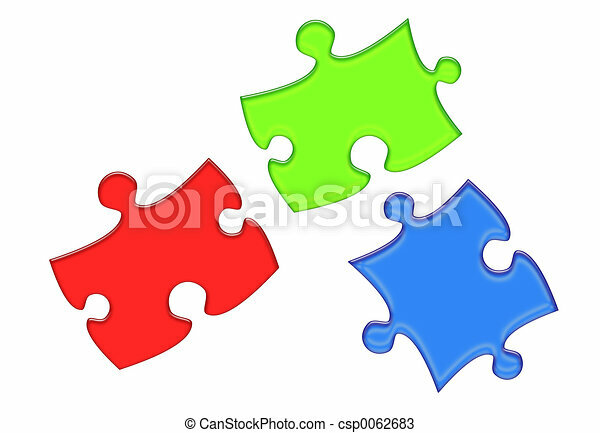 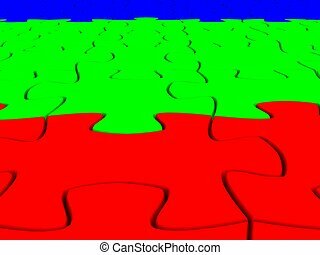 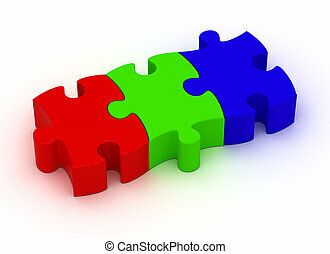 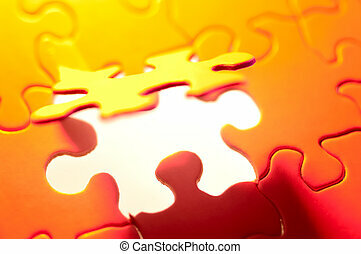 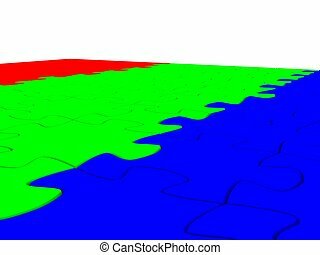 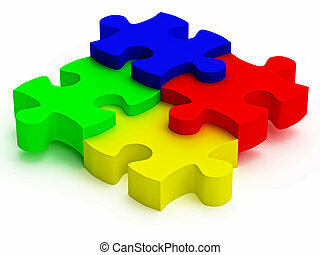 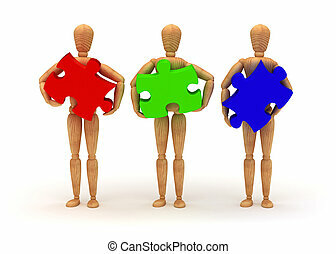 Red, green and blue puzzle piece. 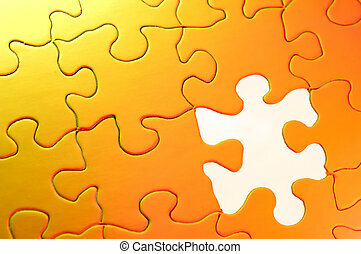 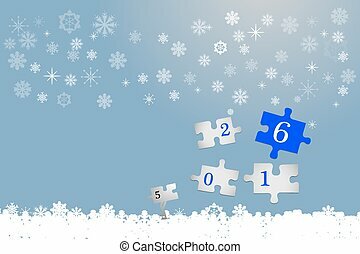 Four white puzzle pieces with numbers 2016. 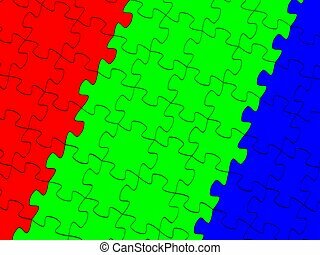 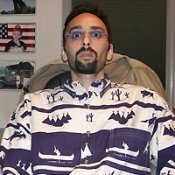 The part with number number six is in blue color. 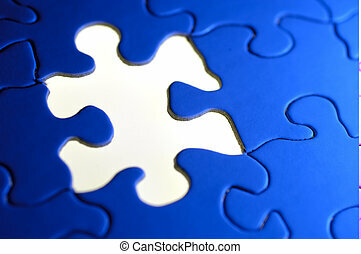 All is on the trendy blue gradient background with snowflakes and light. 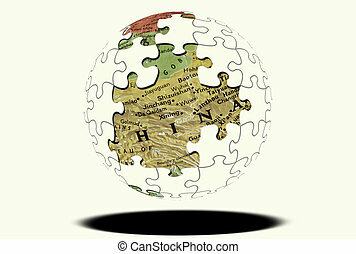 Puzzle Sphere with Map Showing THrough Missing Pieces.